Think Tanger is a project lead by Arty Farty Tanger, in partnership with Technoparc and Racines. The project aims at developing the cultural and artistic awareness in Tanger-Morocco, a city that is witnessing a big urban change, economically and artistically. ´´Think Tanger´´ aims at bringing together artists, cultural operators, thinkers and entrepreneurs in order to create collaborations and help the cultural and artistic sectors to evolve. The project included conference cycles, capacity building and training sessions, and international artistic residencies. The conferences and roundtables addressed issues regarding the topics of Cultural Policies, Tanger as a changing city, etc. Two training workshops about managing and executing cultural projects, took place in April and in July. 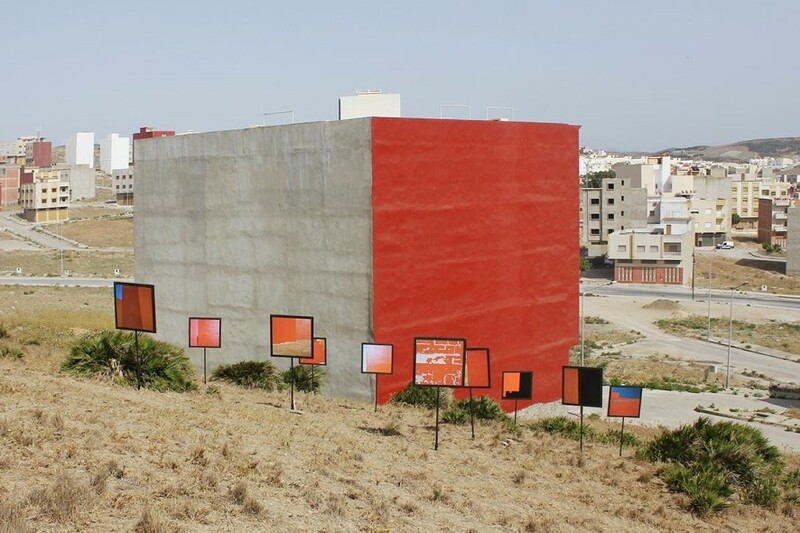 Moreover, five artists participated in the ´´Think Tanger ´´ artistic residency programme, which included public interventions, visits to location in the outskirts of Tangier, and open studio presentations with talks and discussions. Now, Think Tanger are preparing for a final exhibition, City Manifesto, presenting work made by 8 artists, including the resident artists, reflecting on the transformation of the city. The multidisciplinary artists who come from different parts of Morocco and France are: Abdellah Hassak, Sara Ouhaddou, Mohcine Nakari, Aicha el Beloui, Nassim Azarzar, Sido Lansari, Youssef Ouechen and Hicham Gardaf. City Manifesto will take place in Espace Dabatek, from the 7th until the 21st of October 2016.